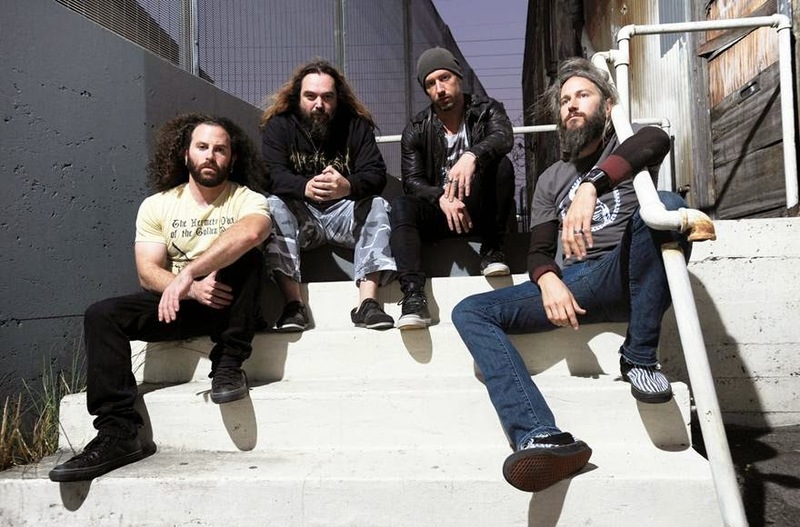 Metal Messenger - Metal & Hard Rock News: KILLER BE KILLED RELEASE NEW VIDEO FOR "SNAKES OF JEHOVA"
KILLER BE KILLED RELEASE NEW VIDEO FOR "SNAKES OF JEHOVA"
KILLER BE KILLED released their debut on Nuclear Blast Entertainment last May. The album ranked #58 on the US Billboard Top 200 Chart and at #3 on the Hard Rock Chart, during its first week of sales according to Nielson Soundscan. Killer Be Killed was produced and mixed by Josh Wilbur, whose production credits include work with GOJIRA, LAMB OF GOD, HATEBREED, AVENGED SEVENFOLD, ESCAPE THE FATE, PINK and STEVE EARLE. Cover art and packaging was executed by Ryan Clark of Invisible Creature Design, the Grammy nominated design firm whose clients include ALICE IN CHAINS, FOO FIGHTERS, CHRIS CORNELL, DEVILDRIVER, MONSTER MAGNET, WOLFMOTHER, and DEMON HUNTER.